We understand that quality and safety are two significant attributes of the Fire Safety Equipment. A team of quality inspectors has been employed for handling the activities of the quality department. Right from the type of raw material used, specifications, design, structure and handling, every factor of the product is paid due attention. 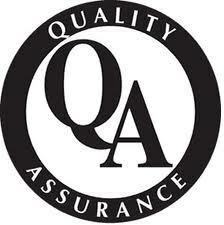 A well planned Quality Management System (QMS) is followed. This helps us in monitoring the overall functioning of the company, besides the product quality. Hence, our products are highly trusted and at par with the international norms. 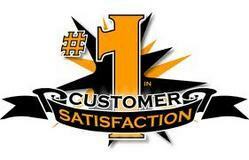 Satisfied clients always form the foundation of the company. They are the mark of the integrity and commitment that the organization follows. Safety and reliability that our product range provides have been appreciated across the world market. We understand that every industry has its specific requirements and hence we offer customized designs for our product range. Moreover, we believe in satisfying the clients to the core and hence we offer operational training for our product range. This helps our clients in safely handling the equipment. Other services provided by us have backed us in retaining a long-term relationship with the clients.